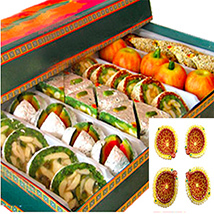 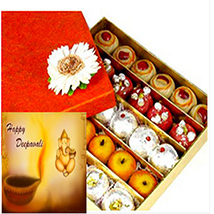 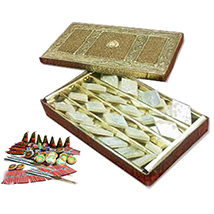 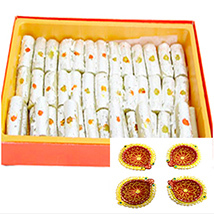 Send Diwali Gifts Same Day Delivery to India : FREE SHIPPING!! 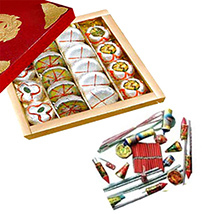 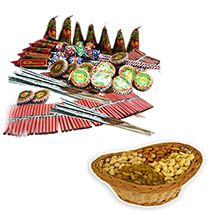 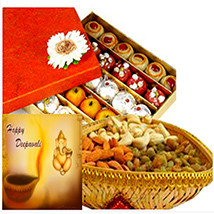 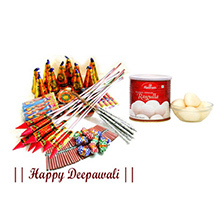 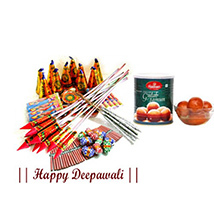 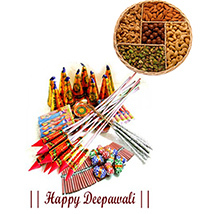 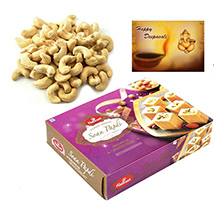 Avail Diwali Same Day Delivery Right Here at Primogiftsindia.com! 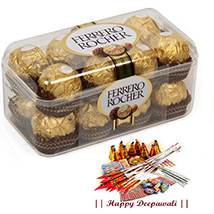 Diwali sit he time for gifting dear ones and spread happiness among all. 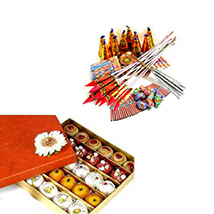 So if you have missed out someone from the list of gifting and surprising dear ones with Diwali gifts and do not have an idea of where to get the last minute chance of buying Diwali gifts and send to loved ones residing far away in India then it’s the best place for you. 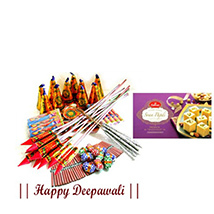 Here in the following offered range, you won’t only get the widest collection of Diwali gift choices to make but also the facility to send gifts with Diwali Same Day Delivery in India. 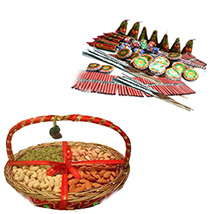 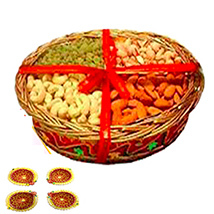 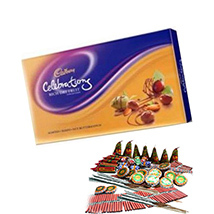 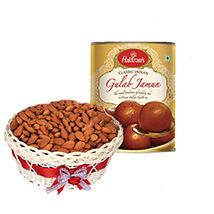 Here in the catalogue, there is variety of gifting options to make choice for such as Diary Milk & Diya Basket, Celebrations with Card & Diya, Kaju Katli-For Diwali, Mix Dry Fruits Basket & Diya, Dryfruits Basket- 2kg, Celebrations Box & greeting card, Diary Milk & Diyas, Kaju Barfi & Colourful Diyas, 5 Star, Card & Diyas, Cadbury Celebrations & Matka Diya, Soan Papdi & Chocolates, Half kg Kaju Katli & Diya, Dry Fruits Basket & Diyas, Half kg Kaju Katli & Candle, Choco Pie & greeting card, Gulab Jamun, Chocolates & Diya, 1 kg Besan Laddoo & Diyas, Ferrero Rocher & Diya, 1 kg Doda Barfi & Diyas, Dairy Milk Silk & Diya, 1 kg Doda Barfi & Candles, 1 kg Doda Barfi & Candles, Rs. 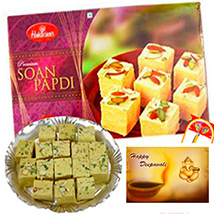 1499 | $ 24.98, Soan Papdi-For Diwali, 1 kg Kaju Roll and Diyas and many things alike. 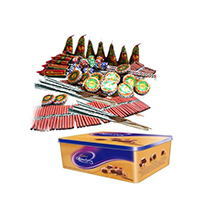 So start6 seraching the best one and place order now!